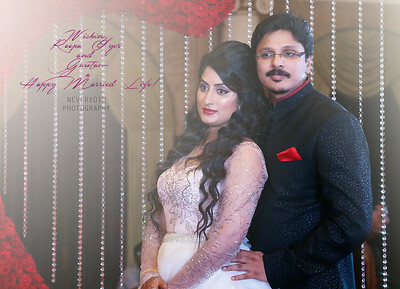 Candid wedding photography in Bangalore, Kerala, Chennai, Goa, India. 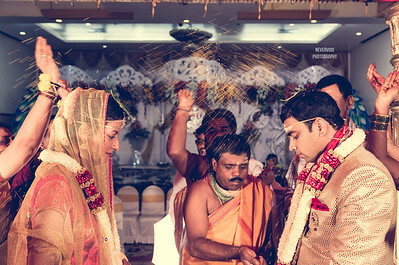 We are professional destination photographers.We have covered Christian weddings, Hindu weddings, and more. 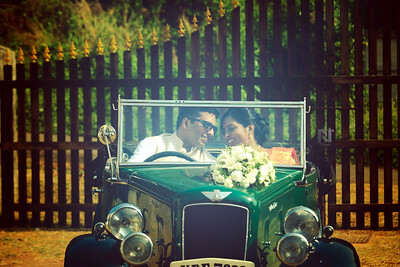 Contact us for creative candid wedding photography. There's no good story without romance. 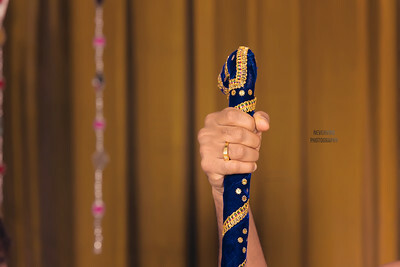 Contact us for candid photography in Bangalore. Contact us for wedding pricing or packages now. 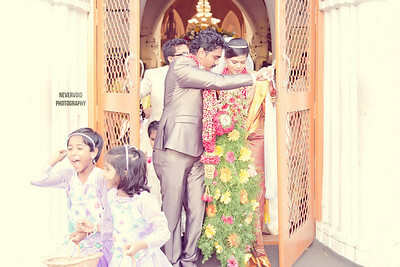 Contact us for creative candid wedding photography packages. Together is where we love to be. 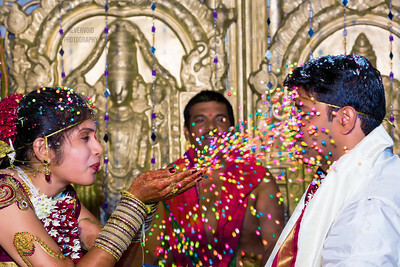 Contact for creative candid wedding photography for pricing. Contact us for wedding packages. 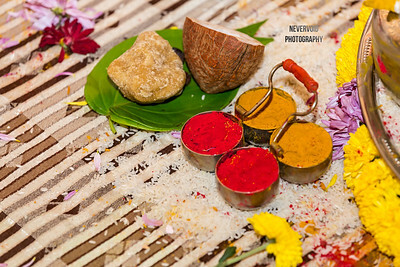 Thaali, the most important thing to a bride after her wedding. She daily does puja for it to increase the life of her husband. 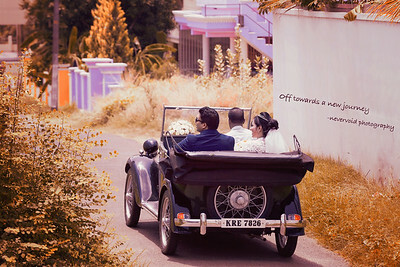 Creative candid wedding photography for your wedding. Contact for pricing and packages. 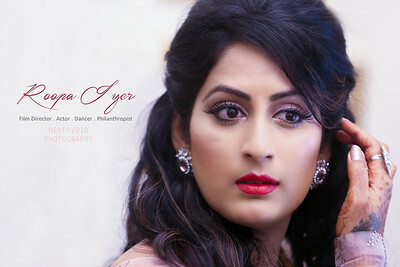 Contact for creative candid wedding photography services to get pricing and packages. 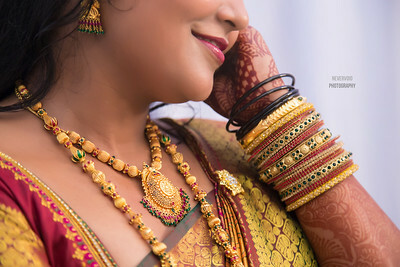 Creative candid wedding photography, contact for pricing and packages in Bangalore or whole of India. Destination candid wedding photographer. 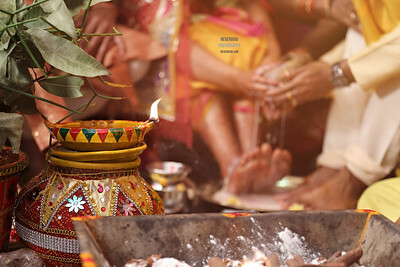 Creative professional candid wedding photography in INDIA. Contact for pricing and packages. 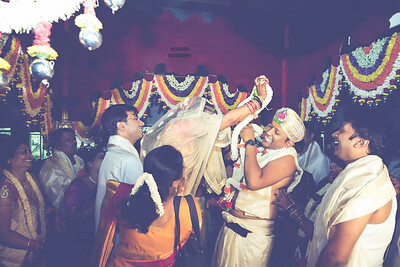 South Indian candid wedding photography. 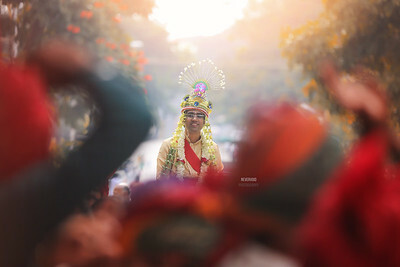 Creative candid wedding photography from Bangalore. Contact now! 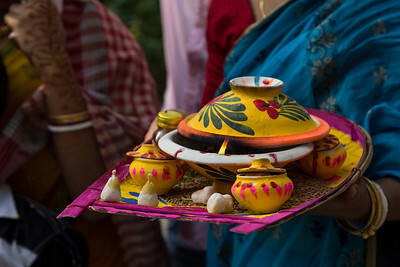 The arti (pronounced ‘aarti’) is one of the most important and popular ceremonies of the Hindu faith. 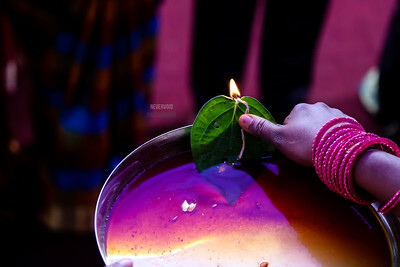 This is performed when the bride and groom enters the mantap, they also believe it wades off evil eyes. 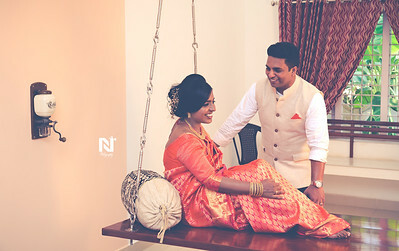 Candid wedding photography in Bangalore. Check out portfolio!